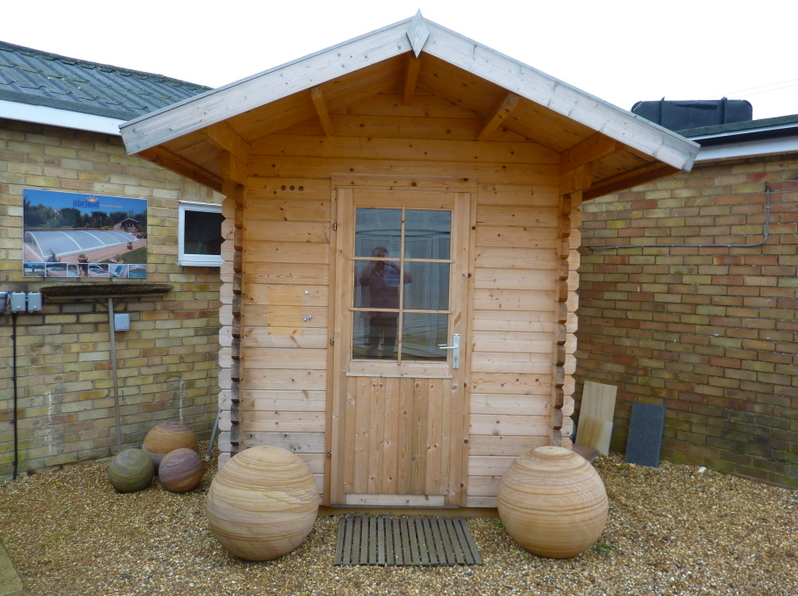 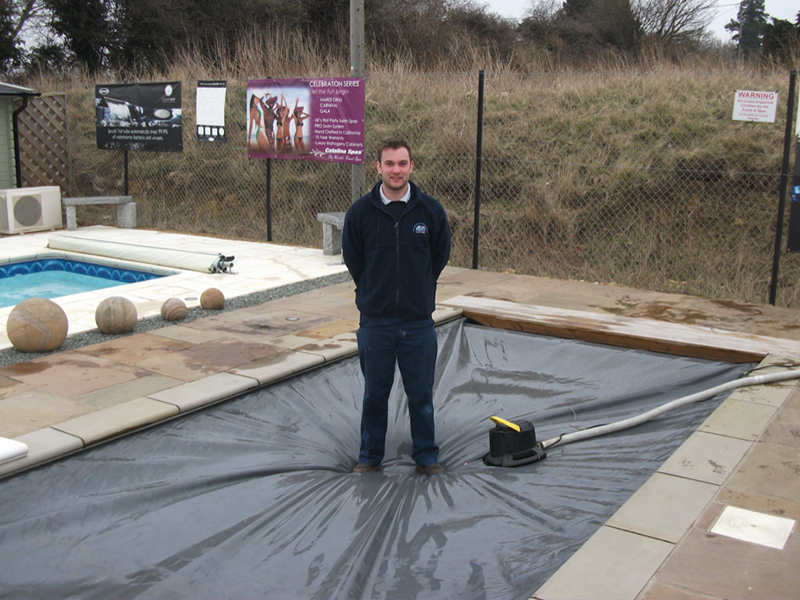 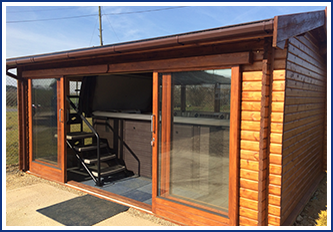 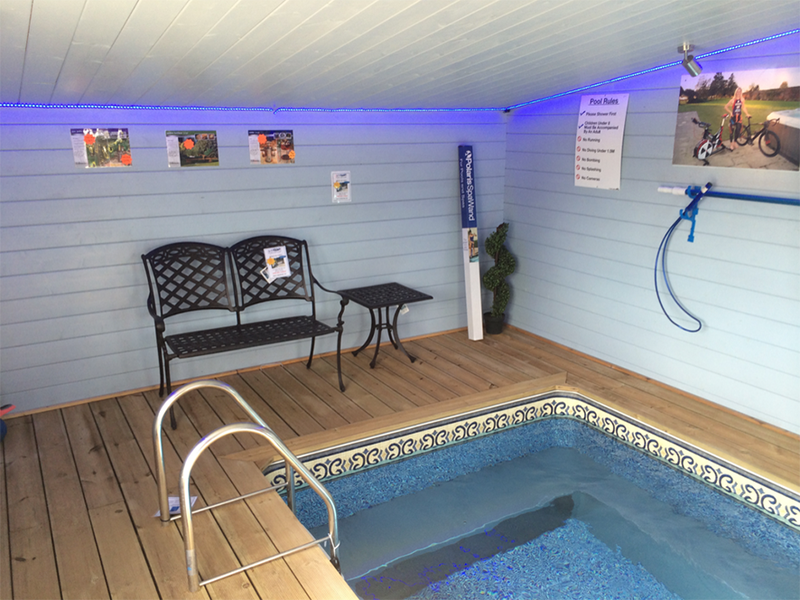 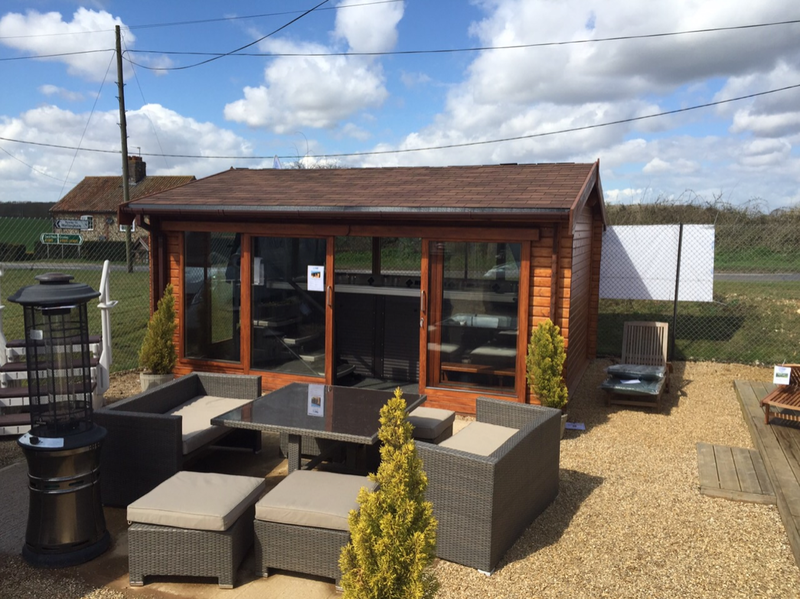 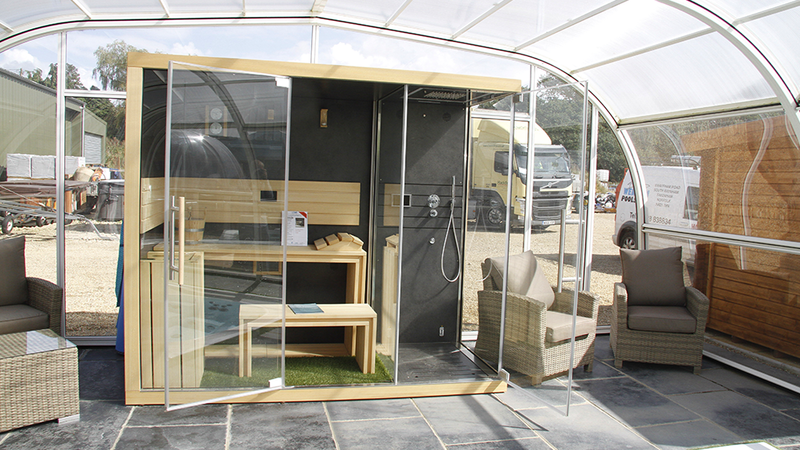 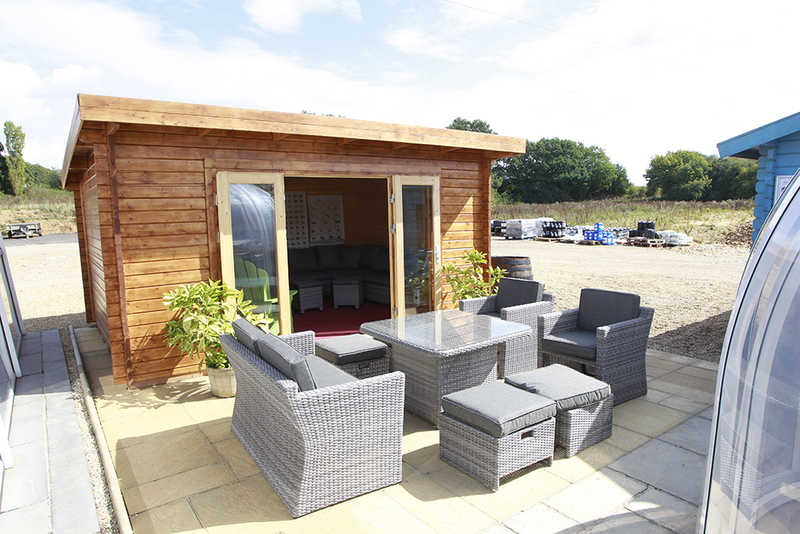 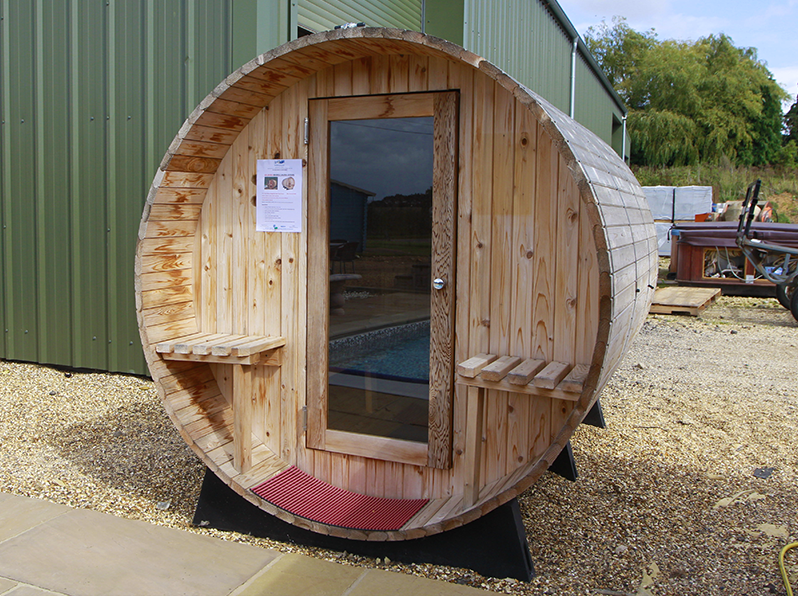 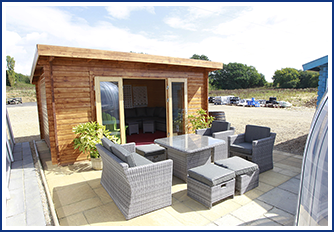 Come and view Norfolk’s LARGEST showroom and outdoor display area! 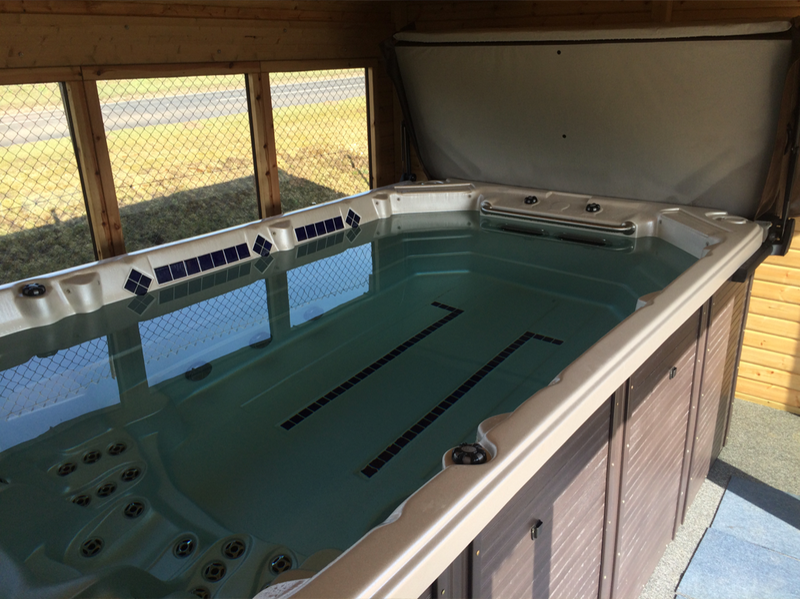 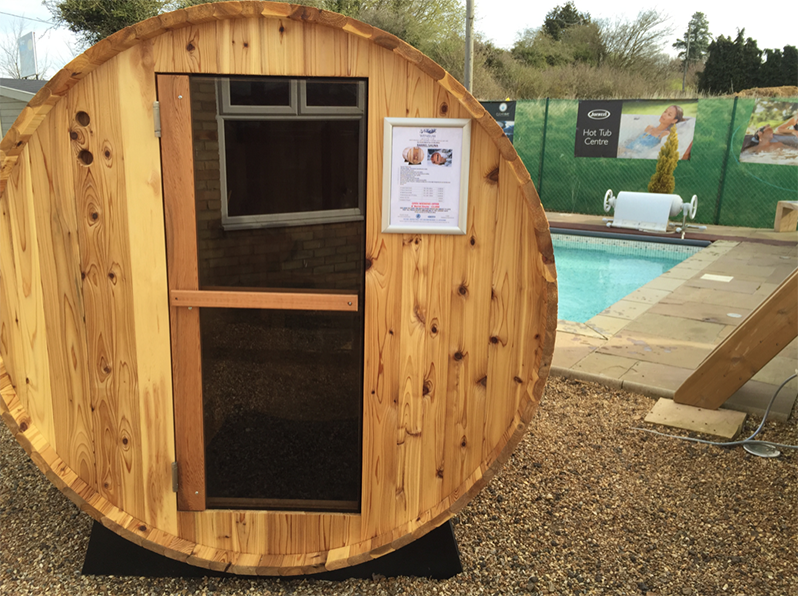 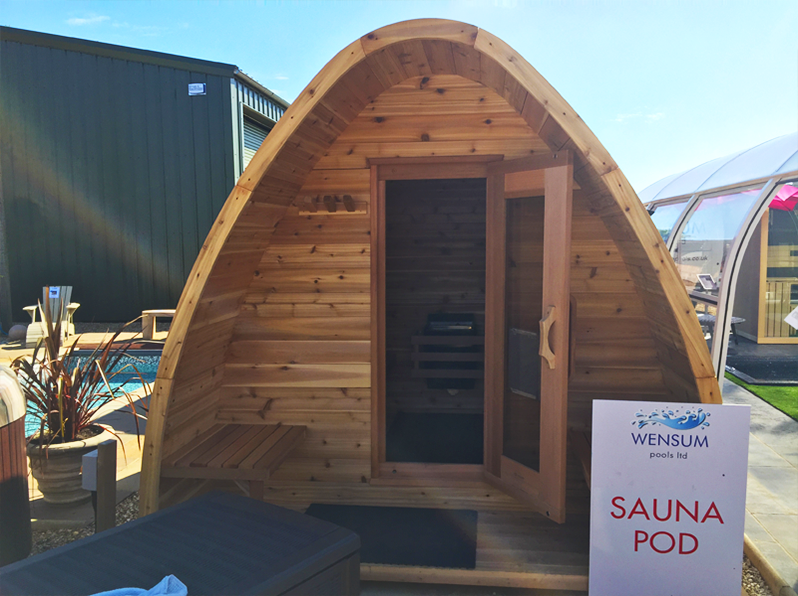 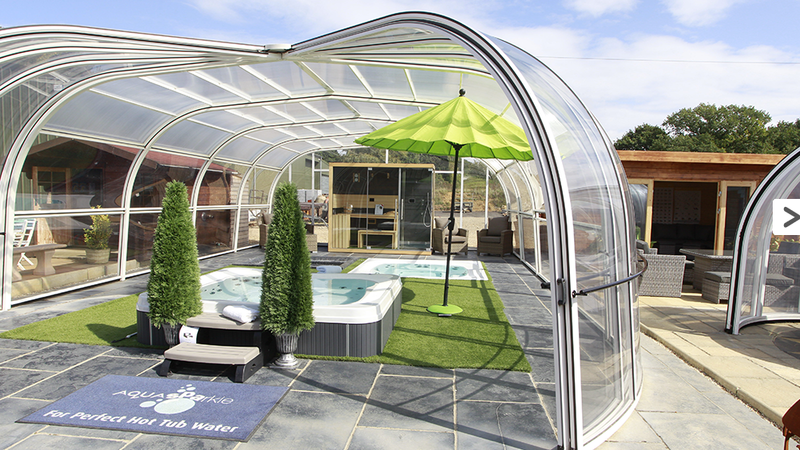 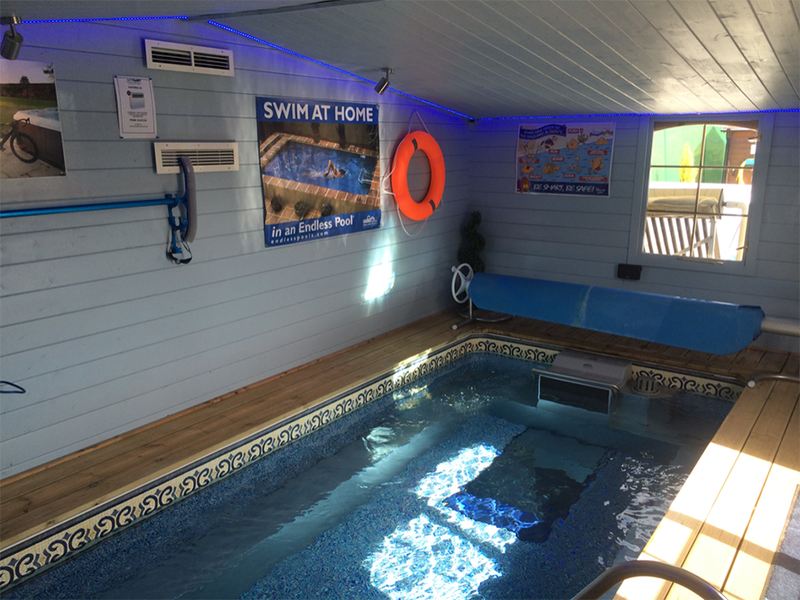 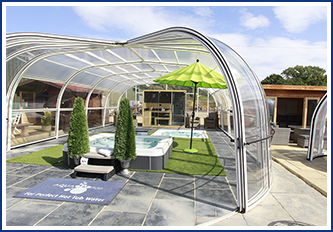 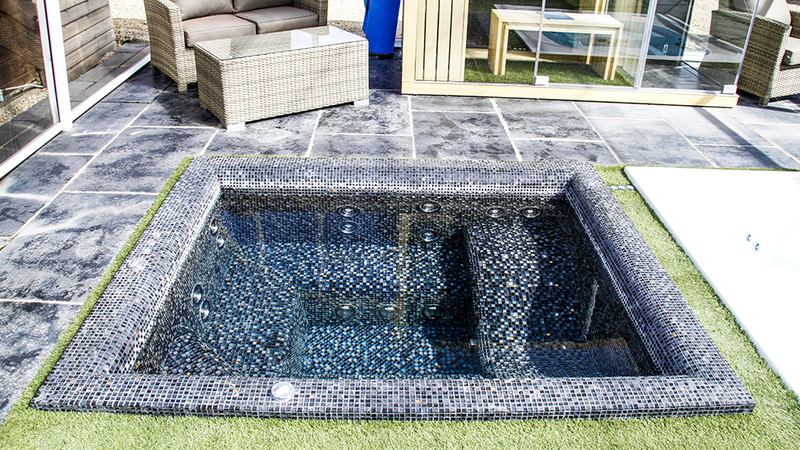 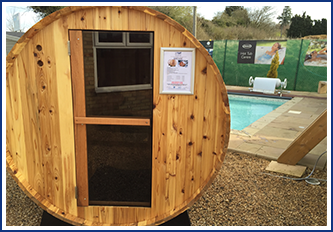 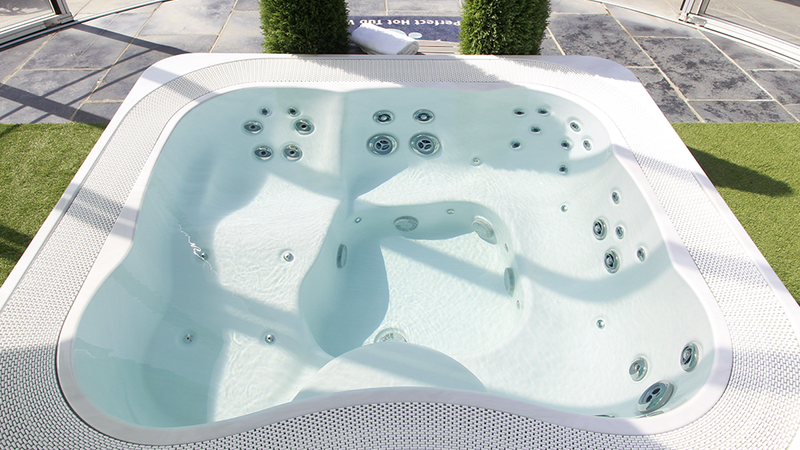 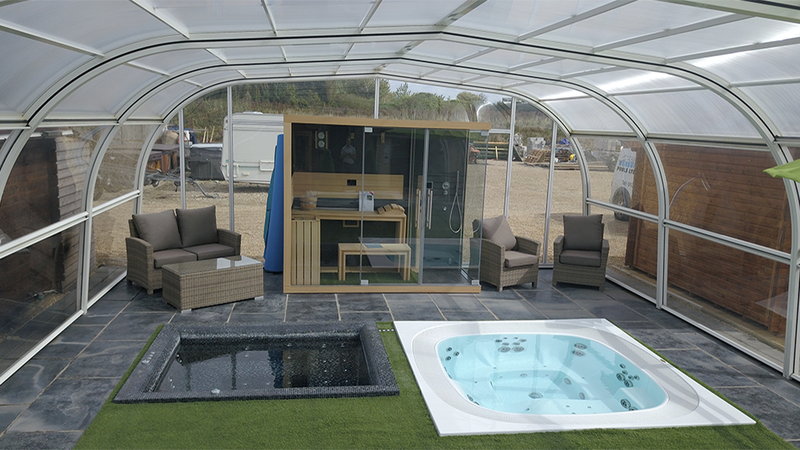 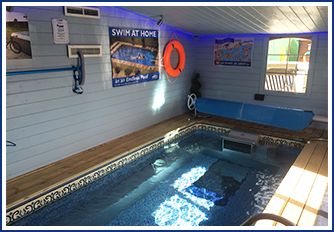 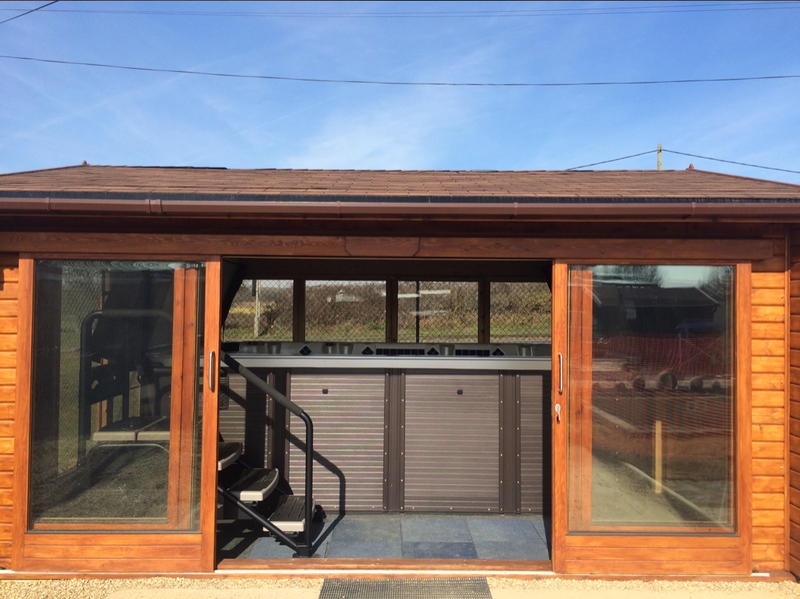 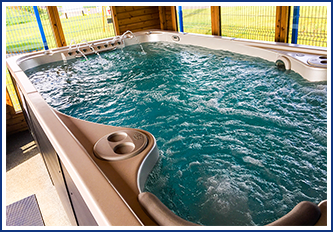 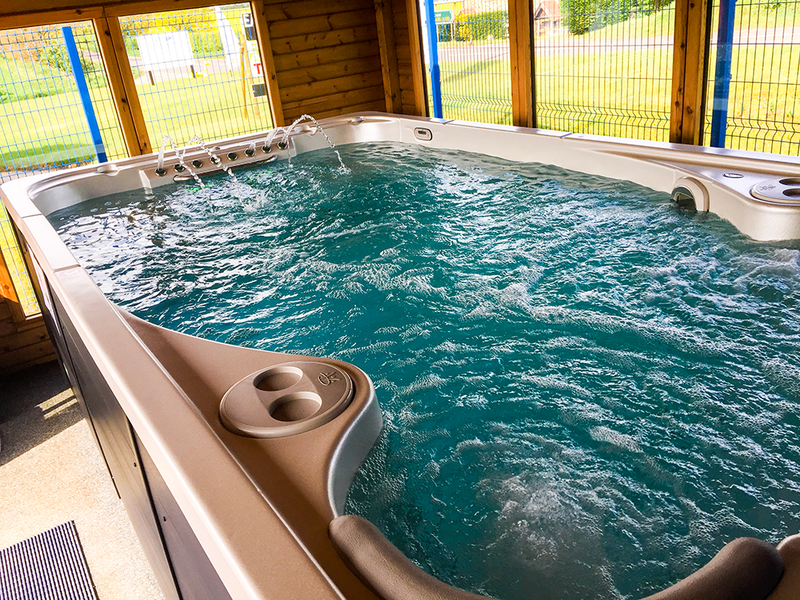 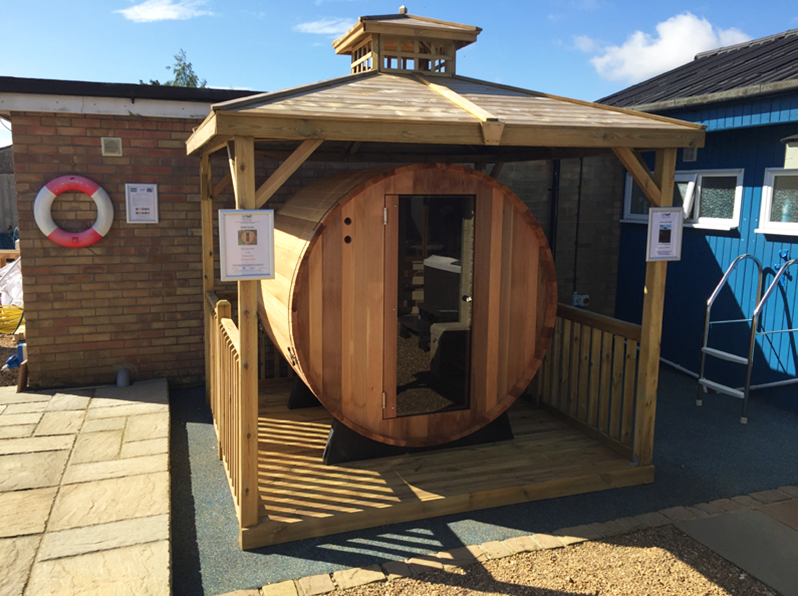 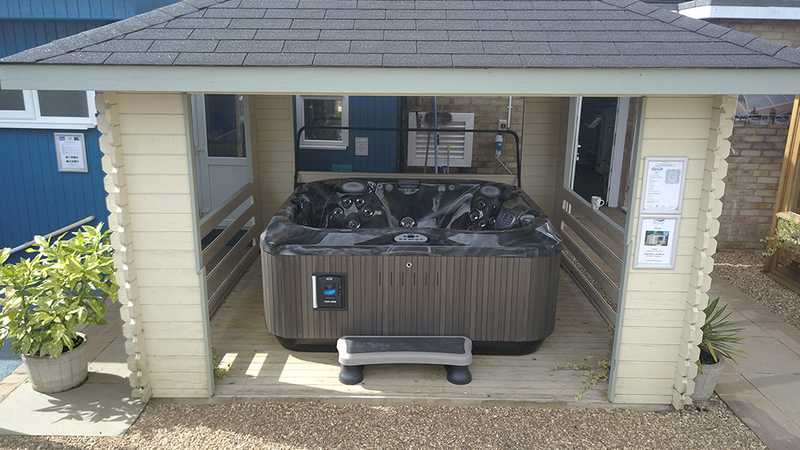 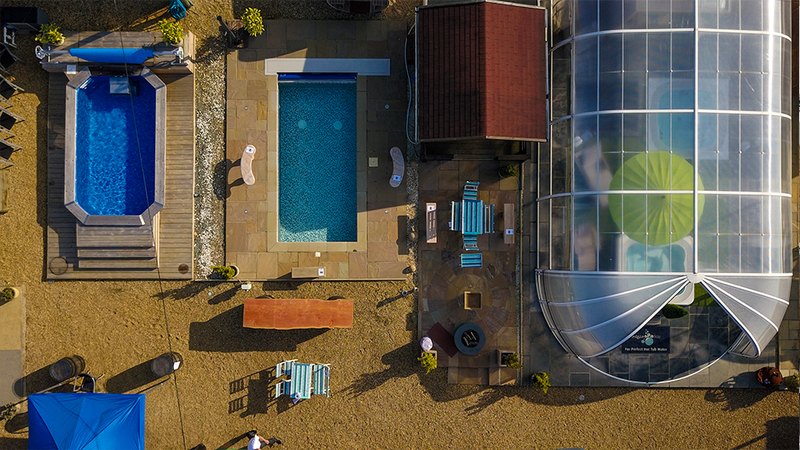 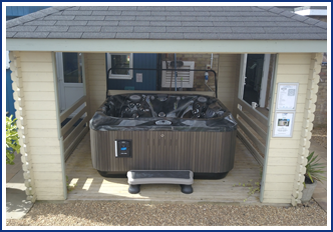 Come and see our wide range of display areas, featuring swimming pools, endless pools, Jacuzzis, hot tubs, summer houses and swim spas. 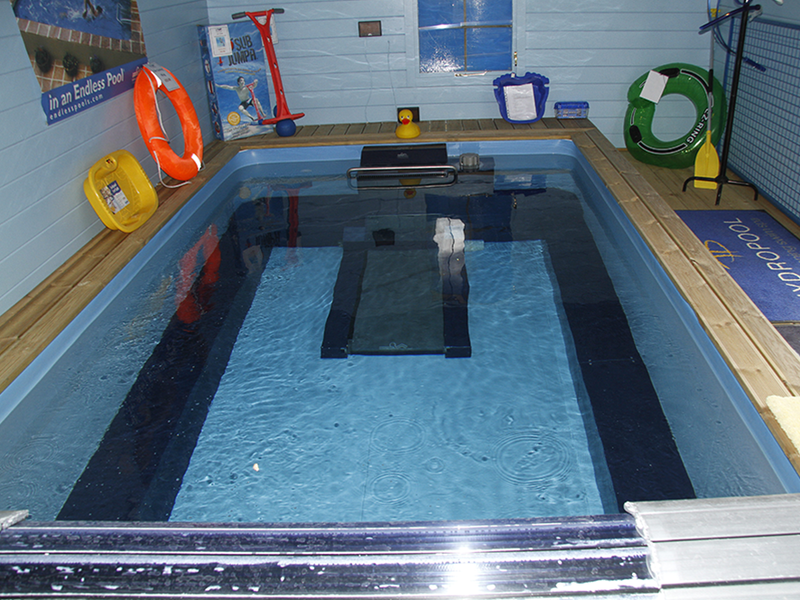 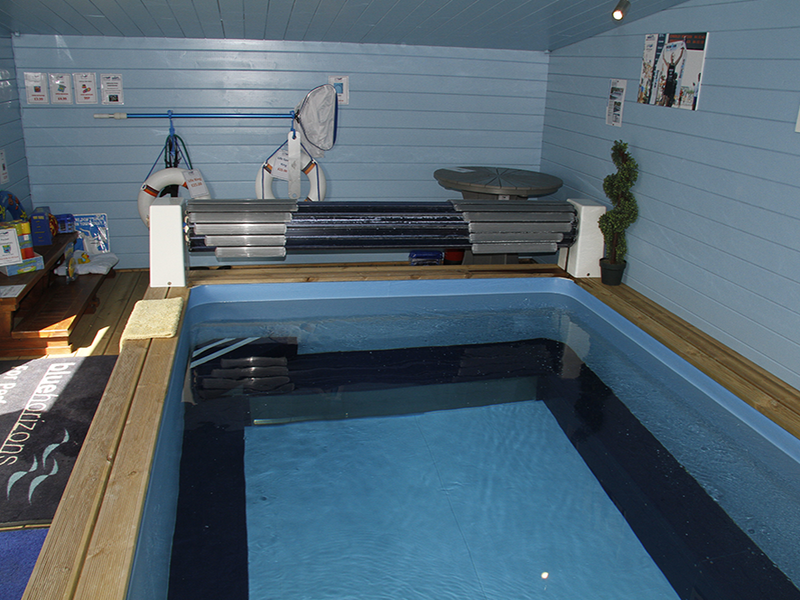 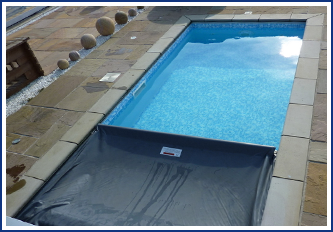 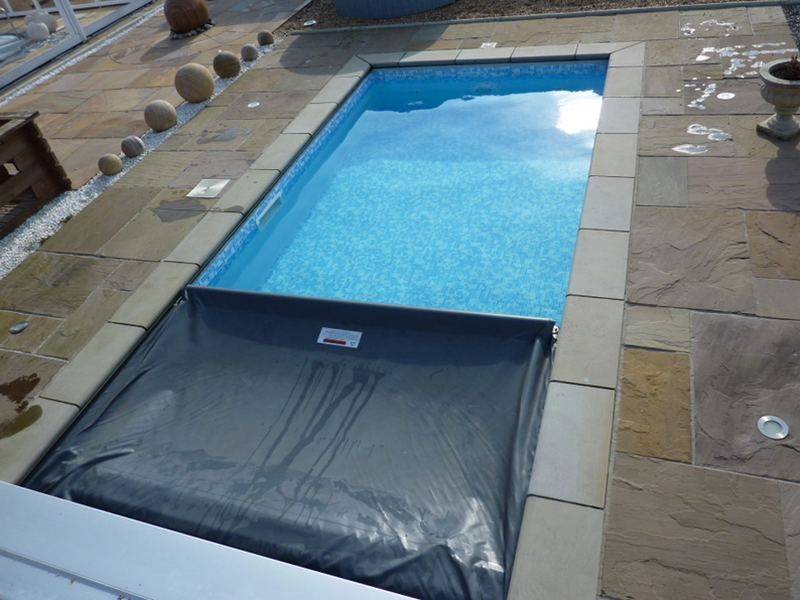 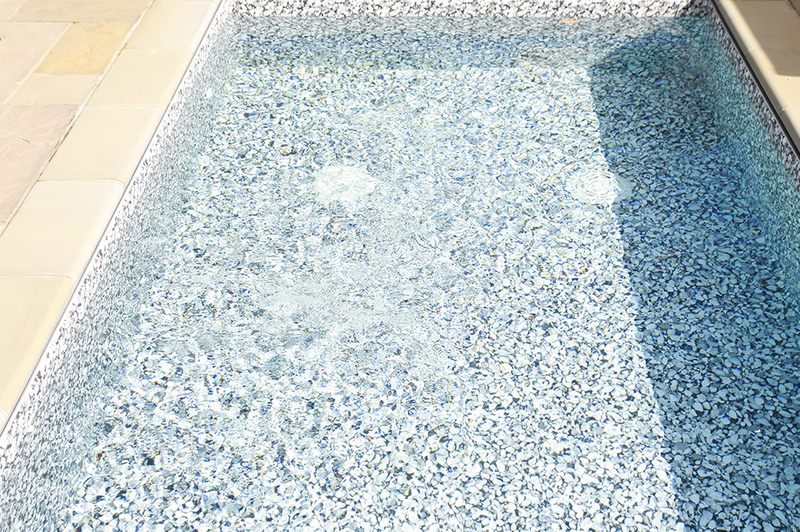 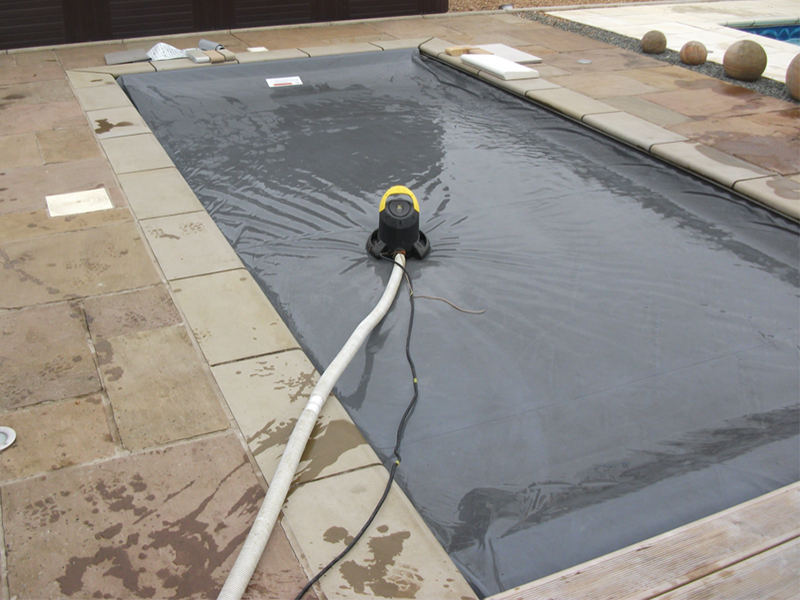 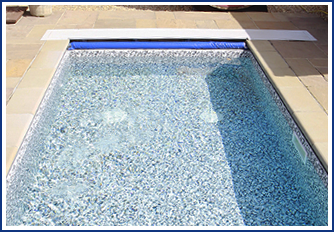 We also stock a wide range of swimming pool and spa chemicals and accessories. 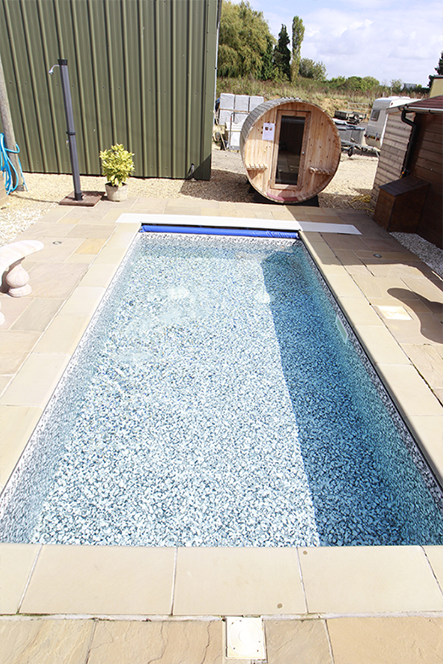 Click on the thumbnails for more images.